On sale! 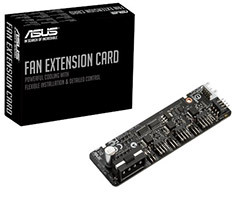 (normally $49) The ASUS Fan Extension Card makes it easy to add three additional 12W fans to your setup. It's ideal for high-performance air or water-cooled PCs — providing maximum cooling for marathon gaming sessions. 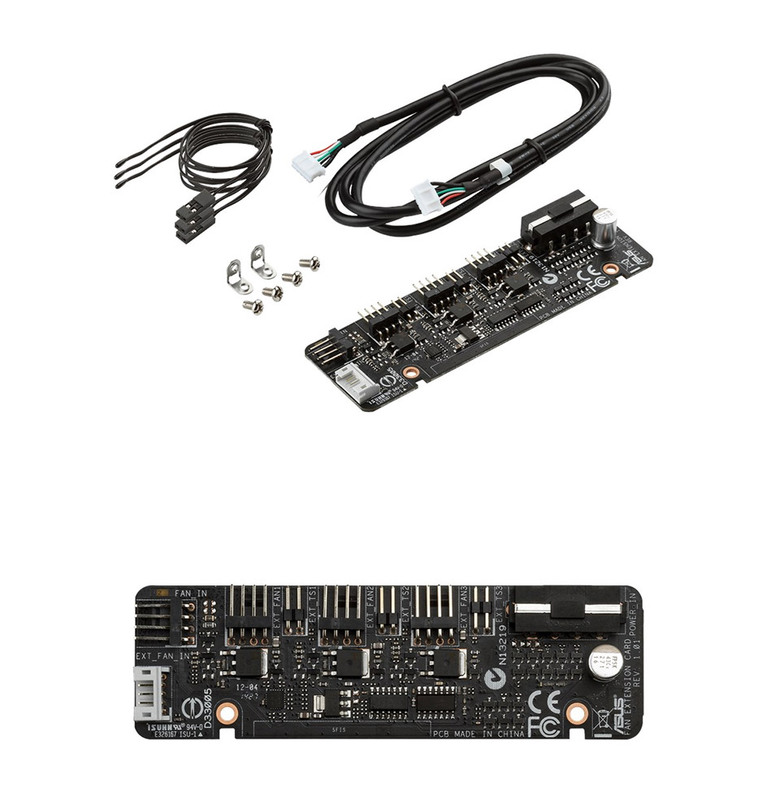 It even allows for customised control of each individual fan via the UEFI BIOS or Fan Xpert software.